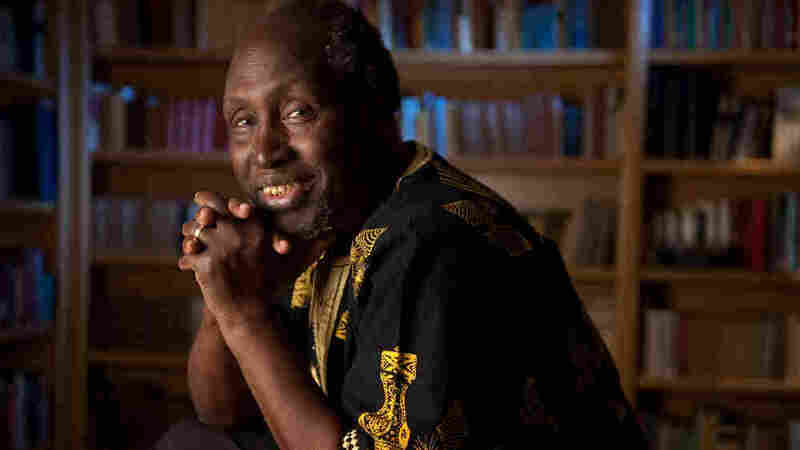 The U.S.-based Kenyan writer is often tipped for the Nobel Prize in Literature. Now he's released Minutes of Glory, a short story collection which he calls his "literary autobiography." Should You Be Worried If You're Flying On A Boeing 737 Max 8?